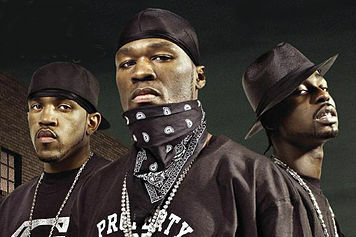 It's an unwritten rule in rap music: once an artist blows up, you put your crew on. 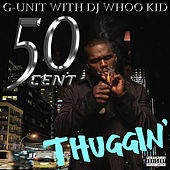 After bum rushing the game through relentless mix tape appearances, 50 Cent went from no label to ten-times platinum, arguably becoming the most famous (living) rapper on Earth. 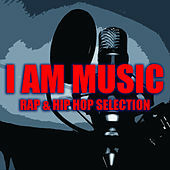 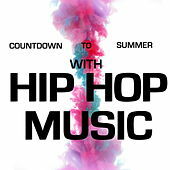 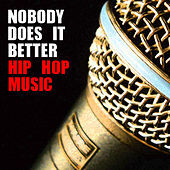 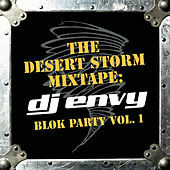 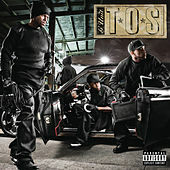 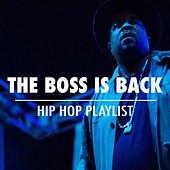 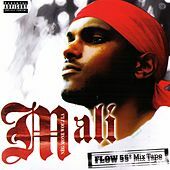 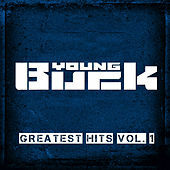 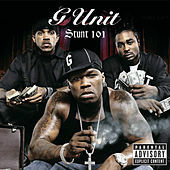 His G Unit posse includes himself, Lloyd Banks, Tony Yayo, and Young Buck, and they bring a bit of stylistic diversity to the table while keeping their rhymes squarely focused on the streets. 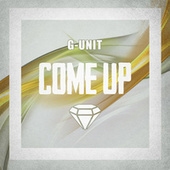 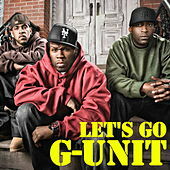 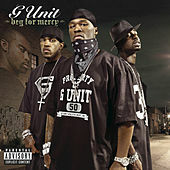 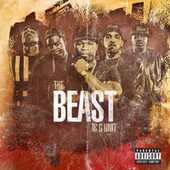 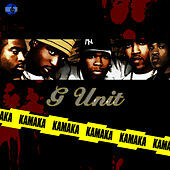 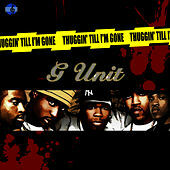 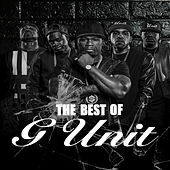 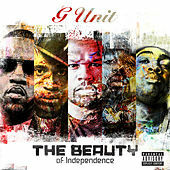 G Unit's official debut, Beg For Mercy, dropped in late 2003 and features the hit single "Stunt 101."